In this day and age it’s extremely rare, on the brink of impossibility, that an artist as talented and deep as Hozier will actually break out and reach big crowds. But the impossible happened. 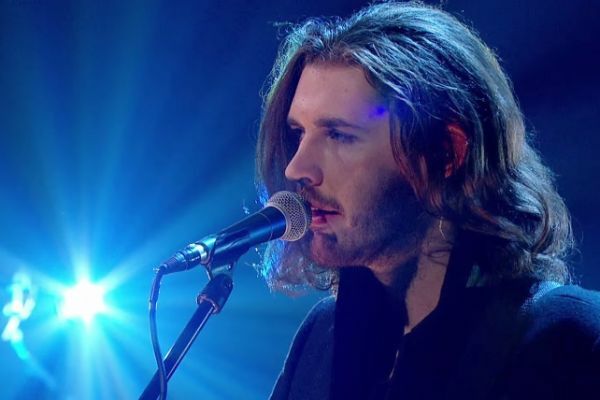 It started with the music video to ‘Take Me to Church’ that went viral and then the floodgates were open and the world was exposed to this phenomenal Irish singer-songwriter. There’s no better way to wrap up 2014 then feature Hozier and hope that 2015 will allow more artists that don’t come out of a can reach large audiences. Happy New Music Year!